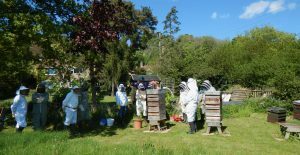 Ryedale Beekeepers Association [RBKA] members live between Sutton Bank, Thornton le Dale, Swinton and the southern dales of the North York Moors. Indoor meetings are held in Wombleton Village Hall and in nearby villages with other local societies. 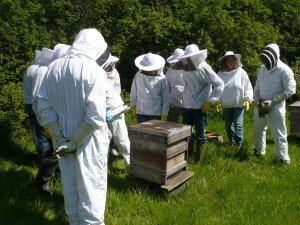 Registered and Partner Members benefit from its affiliation to the Yorkshire and British Beekeepers Associations. It is governed by a concise Constitution. 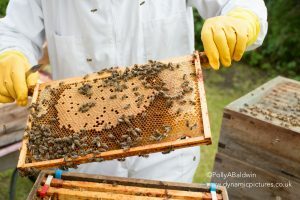 Registered member £28.00 – Members of RBKA who are registered with the British Beekeeping Association [BBKA] and Yorkshire Beekeeping Association [YBKA] and have full access to their resources and public liability insurance. This class of membership now also includes bee disease insurance with BDI. 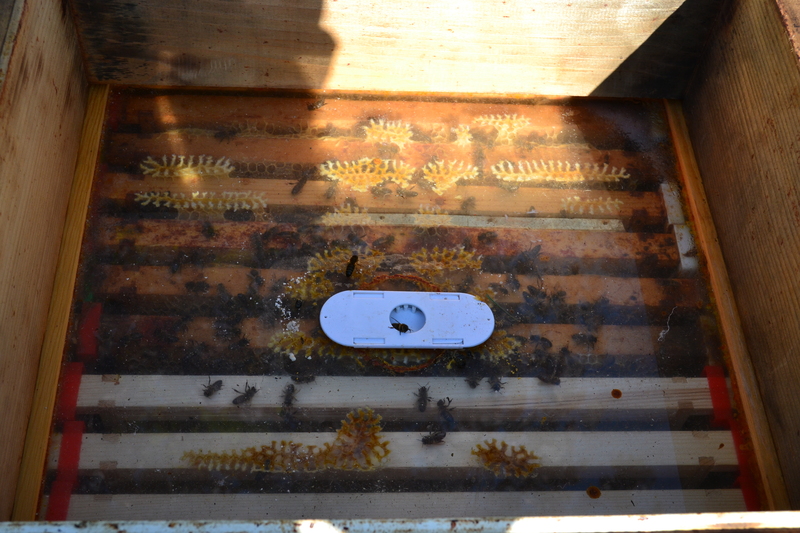 This covers three hives initially, and will begin on 1st January 2019. Further details on the BDI website and in the draft Minutes RBKA AGM 2018 [item 6]. Partner member £19.50 – living at the same address as a Registered Member with the same benefits but no BBKA Newsletter or BDI. 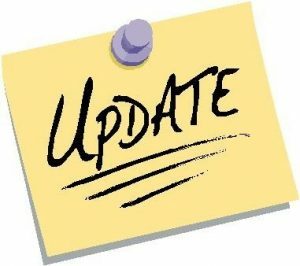 Junior Member [Free] – Junior Members [under 18] may come to indoor meetings and apiary visits but have no YBKA or BBKA benefits, if these are required then a fee is payable. All Junior Members must be accompanied by a responsible adult when attending meetings and visits. Details of the rights and benefits of the different classes of membership are available as a table [ Membership categories 2019]. 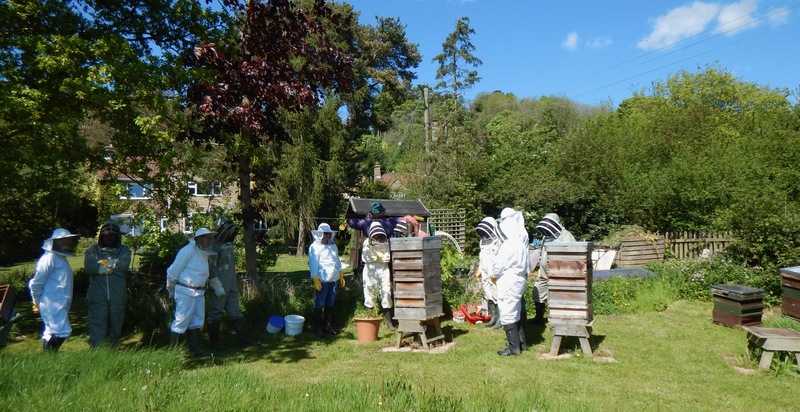 The Association has a full programme of indoor and outdoor activities, which include guest speakers, joint meetings with other groups and societies and apiary visits. 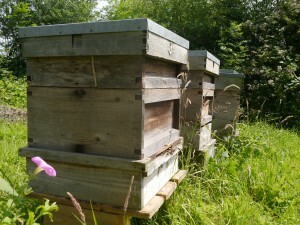 The 2019 Programme includes technical and general topics and the apiary visits include a trip to the Moors – weather permitting! Whilst we are a conduit to membership of the British Beekeeping Association from which you gain Liability Insurance and a monthly magazine, I do hope that you take an interest in and support our local Ryedale activities. The Committee members try to organise activities which are both interesting and educationally useful as well as allowing members to meet, exchange experiences and help one another. 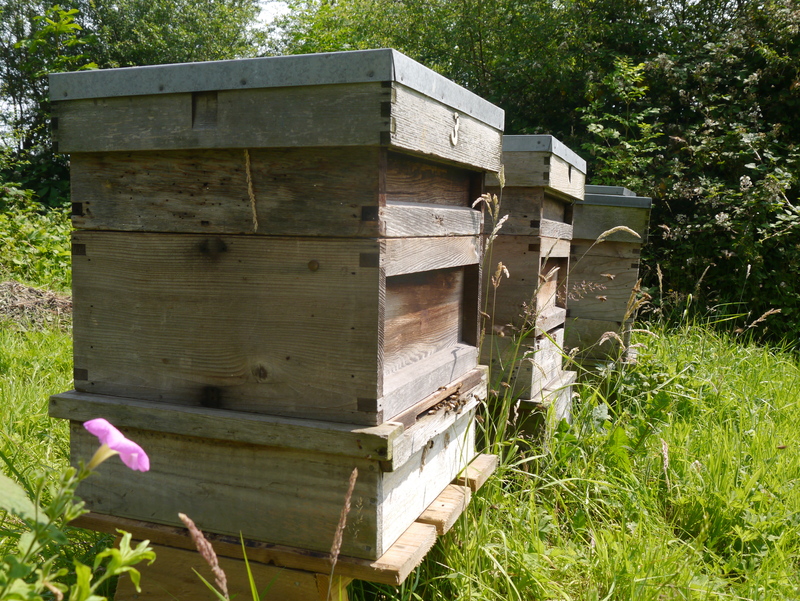 As a general theme I want members to realise that there is not only one way of looking after our bees, in fact, at times they seem indifferent to our activities and carry on regardless. I suggest you experiment and decide your own course of action and learn from experiences gained. Do the same again or perhaps modify your approach. Read about bees and talk to members about what they might do, you will be surprised how many different bits of advice you will be given! 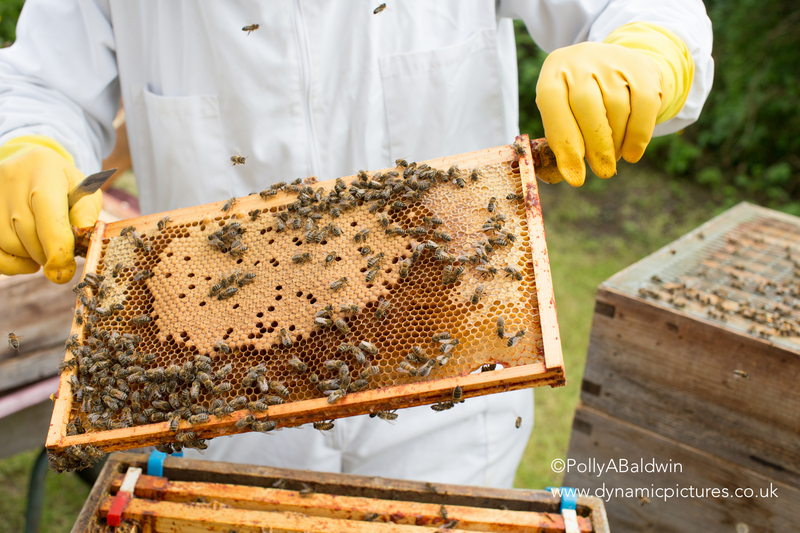 I ask you to take ownership and responsibility for your bees – by managing manipulations as best you can thereby gaining valuable experience, and sharing your experiences and outcomes with members without shame or embarrassment. I encourage beekeepers to gain some basic knowledge from a Beginners Course before taking possession of bees but this is not always possible nor happens, but will lead to less grief and panic as at least you will have some idea of what to expect or how much and what equipment is needed. 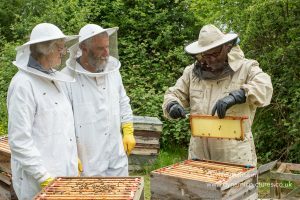 I encourage members particularly less experienced members to attend the Apiary visits for the opportunity to see new situations and discuss them with more experienced members who may well be demonstrating. The opportunity to demonstrate your own hives is a good way to learn and the Association is grateful for any member who is prepared to host a summer Apiary visit. We can advise you on this. I also would encourage you to attend some of the winter meetings to show support for the Association and those who have worked hard on producing the annual programme, as well as support for a speaker who has travelled some distance leaving their cosy fireside to find a place called Wombleton. You will have ample opportunity to contribute to discussion. Let the committee members know what you want to learn or hear about within the Association. And finally don’t try to tolerate aggressive bees. Beekeeping is no fun if you are attacked on walking within a few feet of a hive. My advice is cull and re-queen if possible or replace. This may be topic for the future.